Time Warner Cable customers in New York City and New Jersey will be able to use a Roku box in place of their traditional cable box, the company announced today. The trial service is an extension of the company’s TWC TV app, which lets subscribers access live television on mobile devices and smart TVs while on their home’s Wi-Fi network. 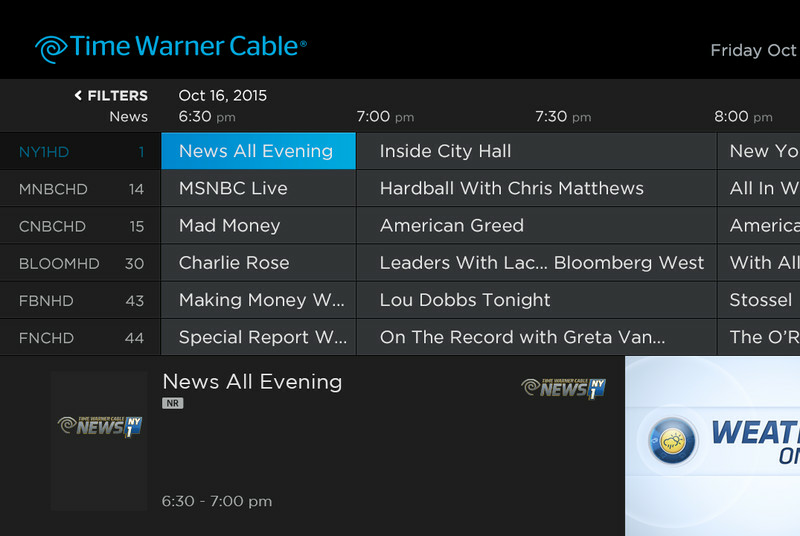 The goal is to transition cable from a box customers lease from TWC and onto internet-powered apps and devices.